Galway BB Salthill. Galway B&B Ireland. Galway where to stay. 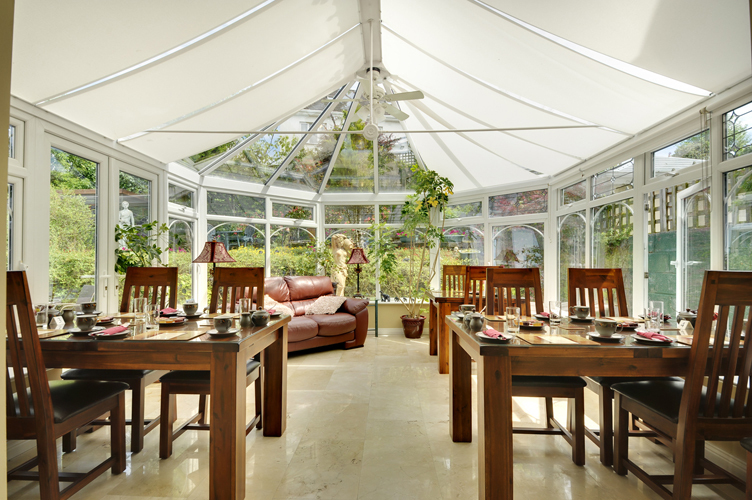 With breathtaking views of Galway Bay. 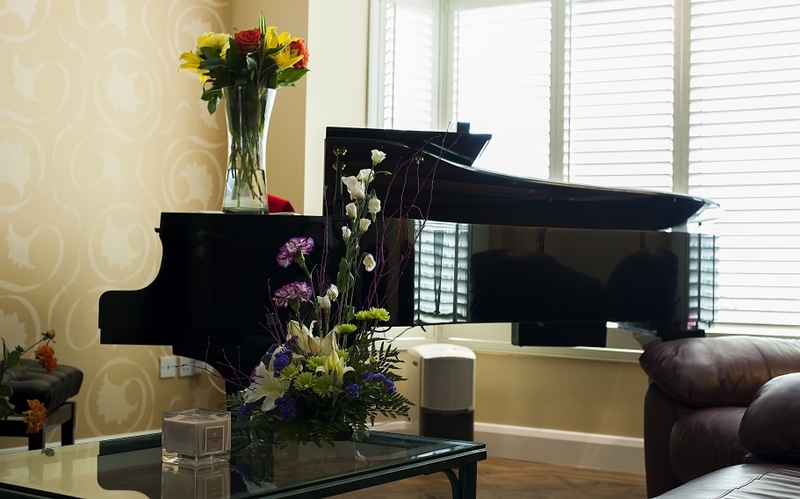 5 star Galway B&B accommodation overlooking beautiful Galway Bay! 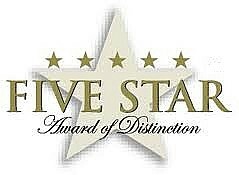 Sea Breeze Lodge is the first and only bed and breakfast in all of Galway and one of just a handful of luxury bed and breakfast operators in Ireland to be granted the coveted International Five Star award for B&B accommodation in 2017 and 2018. Click here to read article. - " It is not about providing a nice bed and a good breakfast, it is about providing and experience. " 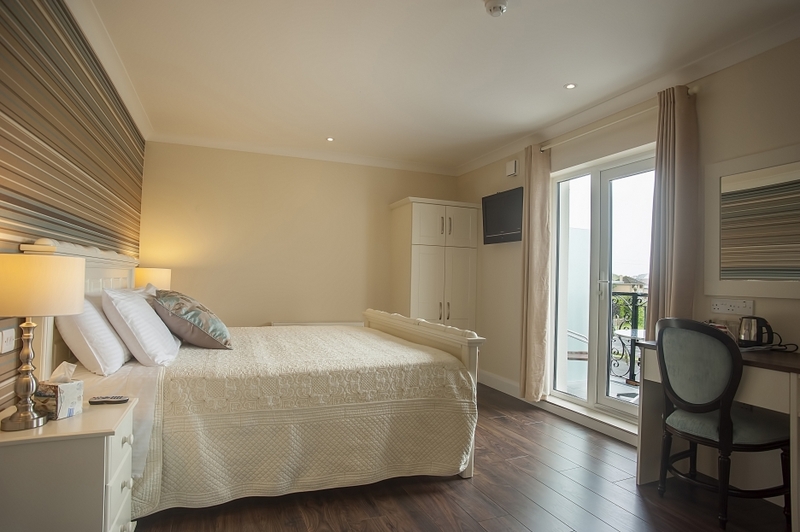 Just 2.5 miles ( 4 km ) from Galway city center and boasting a prime position on the spectacular coastal road. 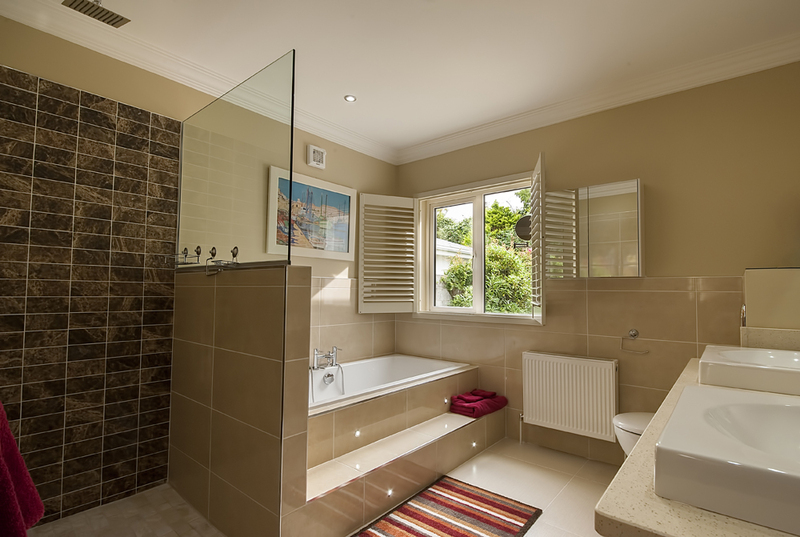 The Bed and breakfast offers convenience, value and optimum comfort in this gorgeous destination. 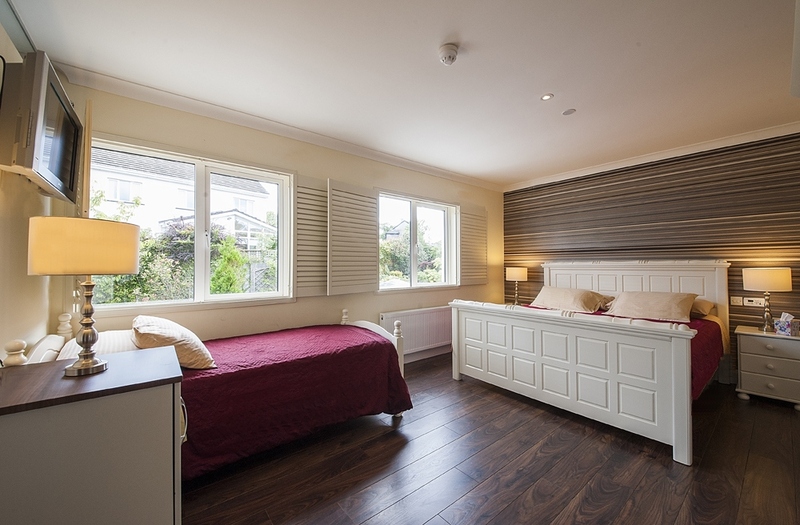 This 5 star bed and breakfast enjoys all the benefits you would expect to find in a luxury B&B or hotel, along with the outdoor pleasures of beautiful Galway Bay. Experience hospitality at its best at this luxurious guest house, where we would be delighted to arrange tours and excursions for you. 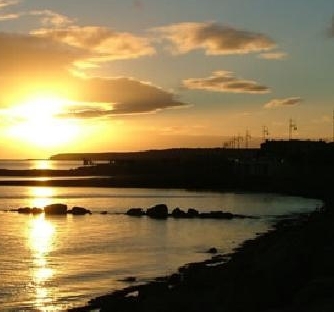 The seaside resort suburb of Salthill is also convenient for Golf courses, whilst Celtic Heritage lovers will find plenty of treasures to explore, including the Cliffs Of Moher, Connemara and the mystical Aran Islands. 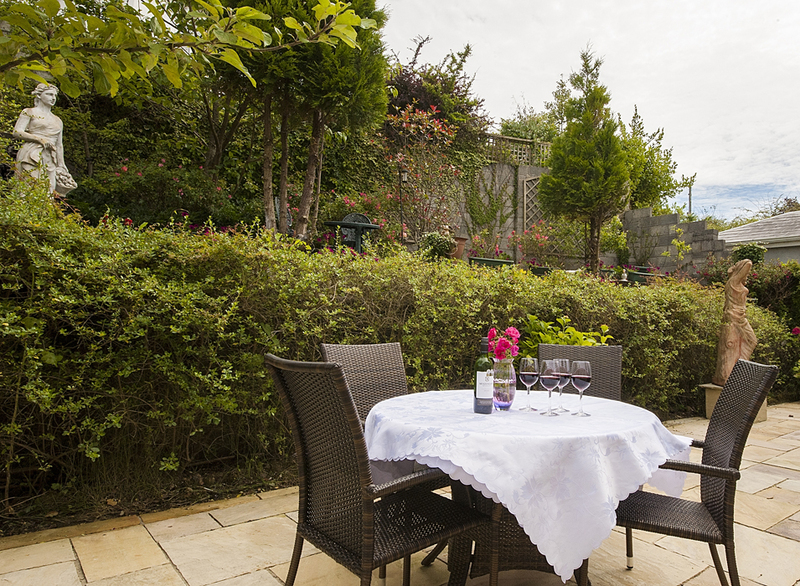 After your day out and about in the breathtaking landscape, you are welcomed back to this charming B & B property, where you'll find yourself surrounded by a wealth of homely touches. 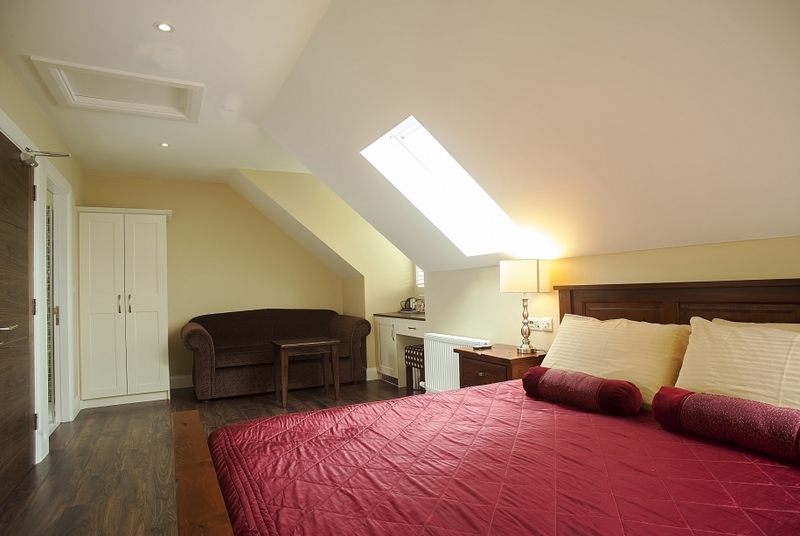 All our beds are fitted with the best mattresses and pillows available! 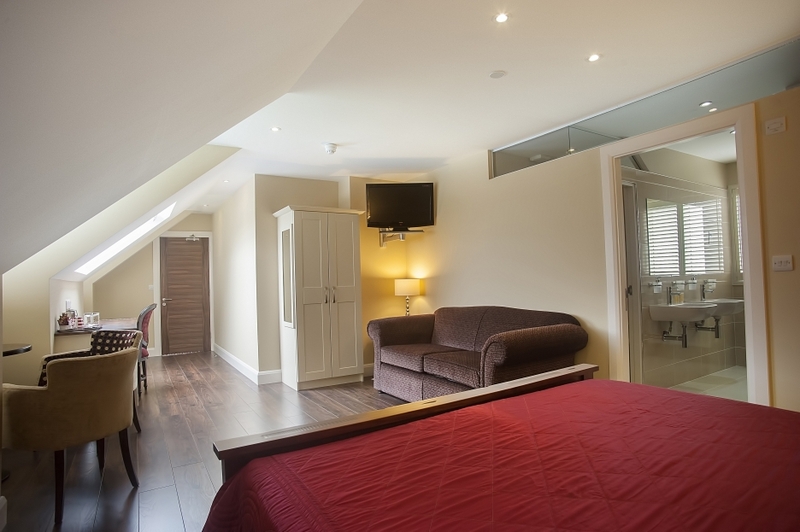 We are only 48 miles / 78 Km from Shannon Airport and about 2 hour drive from Dublin airport! 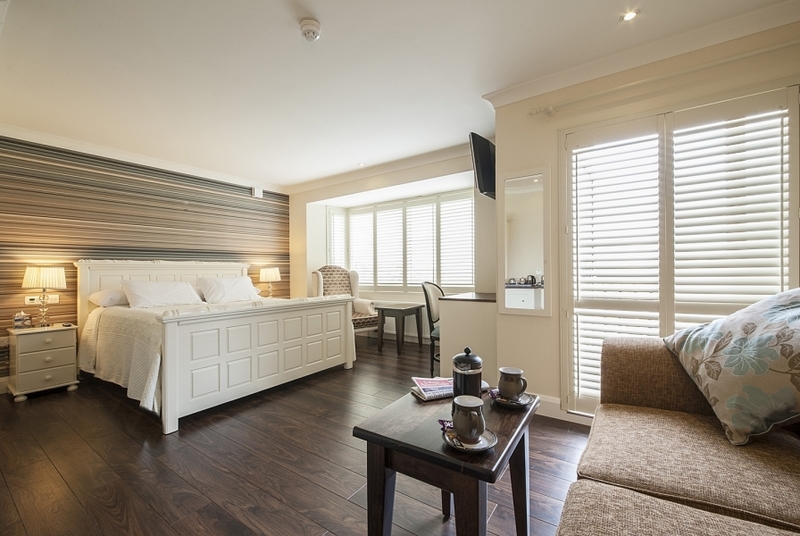 Luxuriously furnished, we offer a variety of rooms all non smoking, each come with it's own private bathroom with a full size bath, separate rainfall shower and mood lighting, Walnut wooden floors, central heating, hair dryer, all with 21" to 32" flat digital cable T.V. and tea- coffee making facility. Full breakfast, free 24 hour wireless broadband Internet access throughout, free private off street car park and all taxes are included in rate!